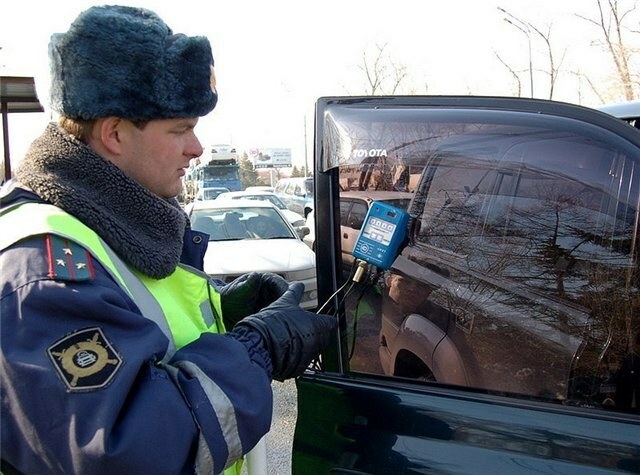 Car owners in the Moscow region received an opportunity to test the presence of a fine on his car. Pioneers in this direction were Samara and the Samara region, where the system was worked out in test mode in 2009. Today, residents of the Moscow region can learn its fine on the website of the Federal state services portal. Service is definitely useful and necessary. Now you can get everything, as they say, without leaving home. Unpaid fines to the traffic police is very bad. This is known to all drivers. If you're stopped on the road by the police and it turns out that you still have outstanding fines more than 30 days, you can be brought under article 20.25 of the administrative code. Besides, all the data about unpaid fines are merged into the court bailiffs, who can seize your registration, technical inspection of cars, travel abroad. Agree, due to the small amount of the fine is not worth the risk of more serious cases. To learn about the availability of the fine and its size in the Department of administrative practice of traffic police of Moscow region. But this procedure requires mandatory your personal presence or a phone call. At the reception of citizens you can also verify payment of past fines re-issuance of a copy of the receipt or to pay the fine today. The easiest way to learn about the fines via the Internet: don't need to seem once again with the traffic police do not need to explain the reasons encountered friends visit, officials said. Just go to the address www.gosuslugi.ru where the services of the single portal of state and municipal services. First you register on the website, then indicate the number SNILS (the green card that you received in the Pension Fund, which include your individual social security number) and VAT number (issued by the tax Inspectorate is the tax number). Then type the number of your motor vehicle and driver license number. In response to receiving all the detailed information about the availability of unpaid fines to the traffic police. The third way of getting information about fines the easiest: on the number 9112 send a paid SMS-message. It will cost only 5 rubles. In the message text specify the text: "STSI (space) no TS( space) no WU". Departments, traffic police departments at the municipal formations of the Moscow region. Urban district Balashikha. Leadership, structure, normative documents. Reference information for car owners, recording on TRP. Online answers to questions.